Please note that while we are supporting World of Warships: Blitz on both Android and iOS, the refund process is bound to the platform you made the purchase and the refund procedure may be different from one platform to the other. All payments on this platform go through Apple iTunes Store and are not directly handled by Wargaming.net. In order to get your case investigated, we invite you to contact Apple Support by following this link. How to see my transactions history on Apple. 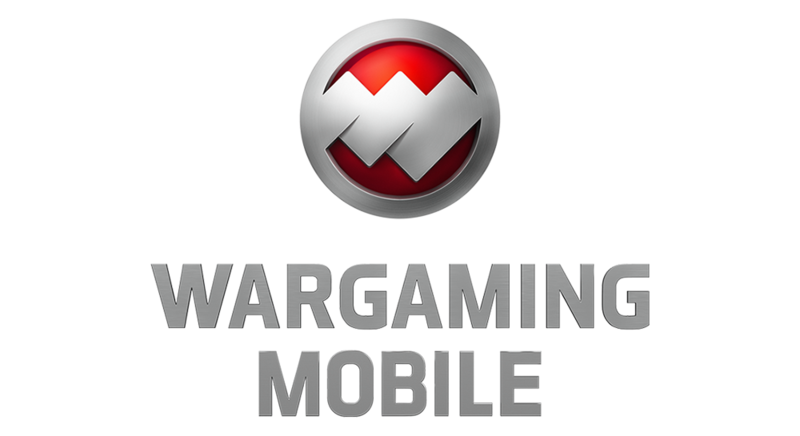 All payments on this platform go through Google Play and are not directly handled by Wargaming.net. However, if you made a payment through Google Play and wish it refunded, we invite you to contact our Support Team and add a proof of payment such as your payment history on Google to the ticket. We will then be able to consider your request.